A clear majority of the public believe that the amount of fish caught by UK boats in their own waters should be increased when the country leaves the EU. Under the Common Fisheries Policy, vessels are currently restricted to 40% of the annual catch and the remaining 60% is taken by other countries. 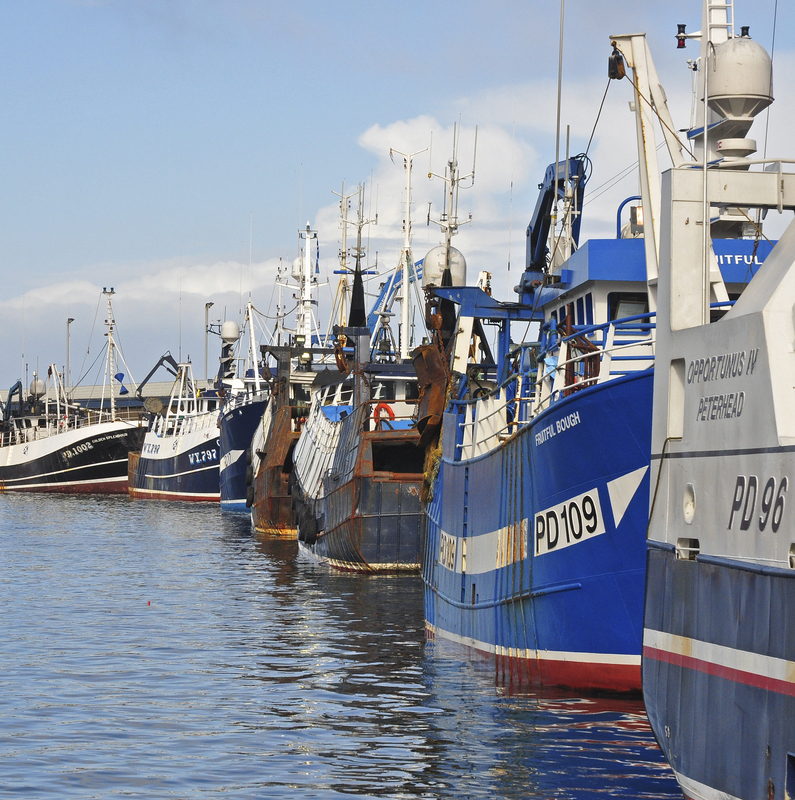 In a YouGov poll commissioned by the Scottish Fishermen’s Federation, 63.5% of voters who expressed an opinion said they believed quotas should be increased for UK vessels. Voters also ranked fisheries as the UK economic sector most likely to benefit from Brexit, with 59% of those with a view saying it would. Chief executive of the SFF Bertie Armstrong said: “It has been evident to those within the industry in the UK for many years that the system is inequitable. “We have some of the best fishing grounds in the world, yet the straitjacket that is the CFP prevents our boats from catching even a majority of the quota in our own waters. “That must end with Brexit, and it is pleasing that the public recognise the validity of our arguments about grasping the Sea of Opportunity to ensure that fishing is one of the biggest beneficiaries of Brexit across the UK economy. 50% of respondents said quota should be increased, 5% decreased and 24% remain the same; 20% said they did not have a view. When these don’t knows were stripped out, the figures were 63.5%, 6% and 30.5% respectively. A majority of Remain voters (54% of those with a view) even indicated that quotas should be increased. 42% of respondents said fisheries would benefit and 29% said it would not; a further 29% said they did not have a view. When these don’t knows were stripped out, the figures were 59% and 41% respectively. For none of the other economic sectors did a majority of voters expect them to benefit from Brexit. The YouGov poll of 1,687 GB adults was carried out on 11thand 12thSeptember.